Kuhlman Welding was started in 1996 by Kevin Kuhlman. Capable to weld on carbon steel, stainless steel, and aluminum. We also offer portable welding for any repairs. In the summer of 2012 we expanded our shop to accommodate our growing business, by adding an additional 8000 square feet. 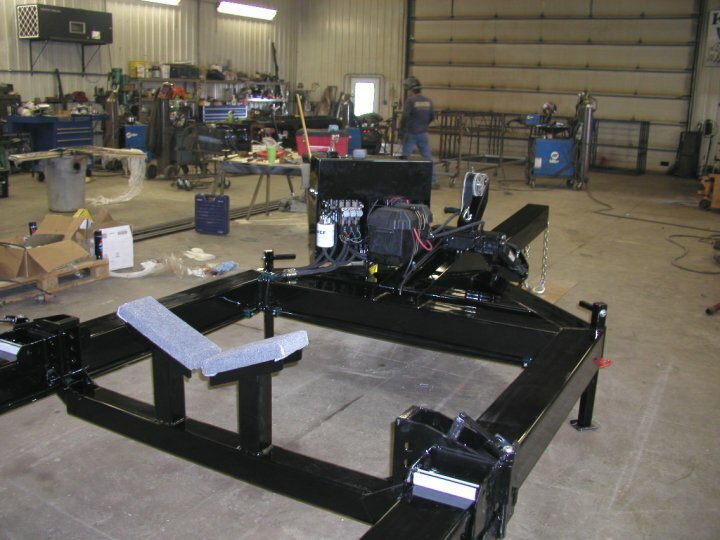 From a small repair job on an ornamental household item, repairs on your trailer or hoist, all the way up to building you a barge- Kuhlman Welding can accommodate any job, big or small. 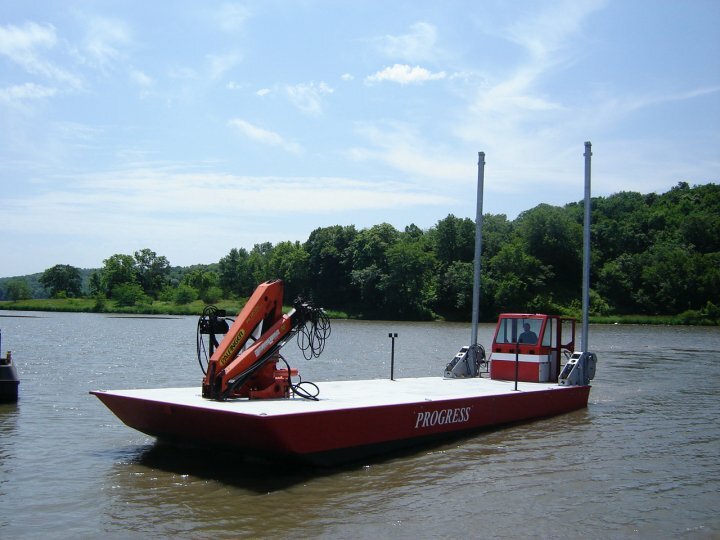 Progress barge made in 2008/09 for Lake Panorama in Panora, Iowa.